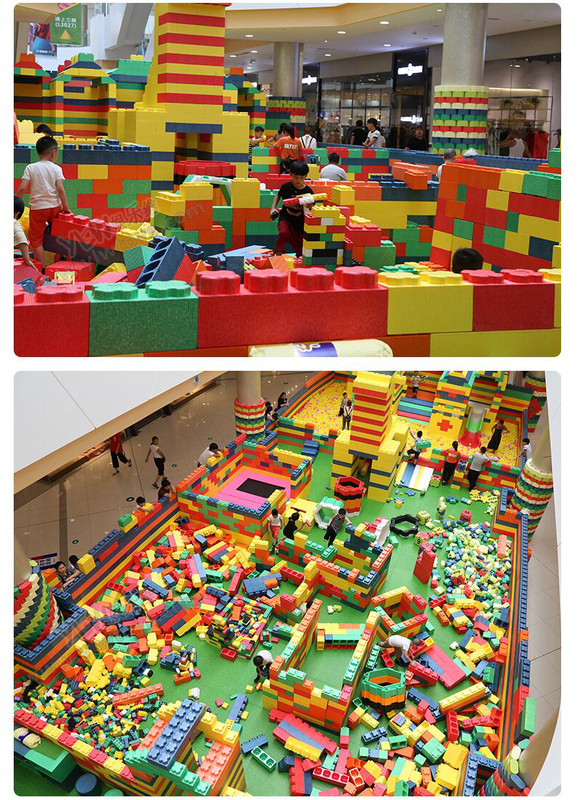 Please noted:The price is showing per one square meters,not the whole playground cost. do not make the order on this link,if not any loss cause will be responsible by the buyer! 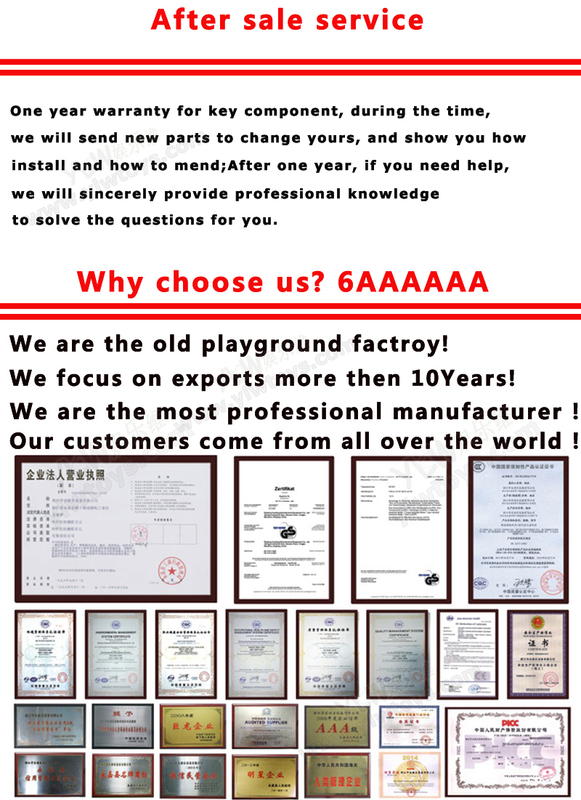 ​do contact us before your order! 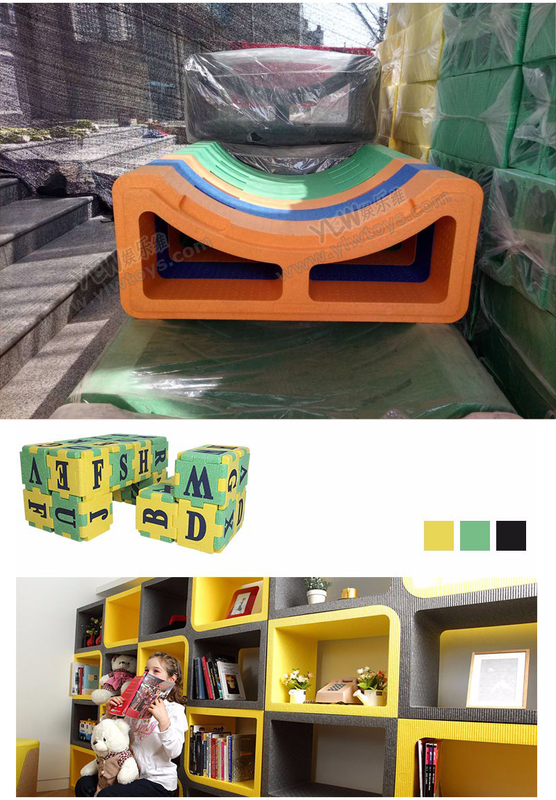 Please contact us for more information about this EPP playground,we can design the indoor playground according to your place requirement. 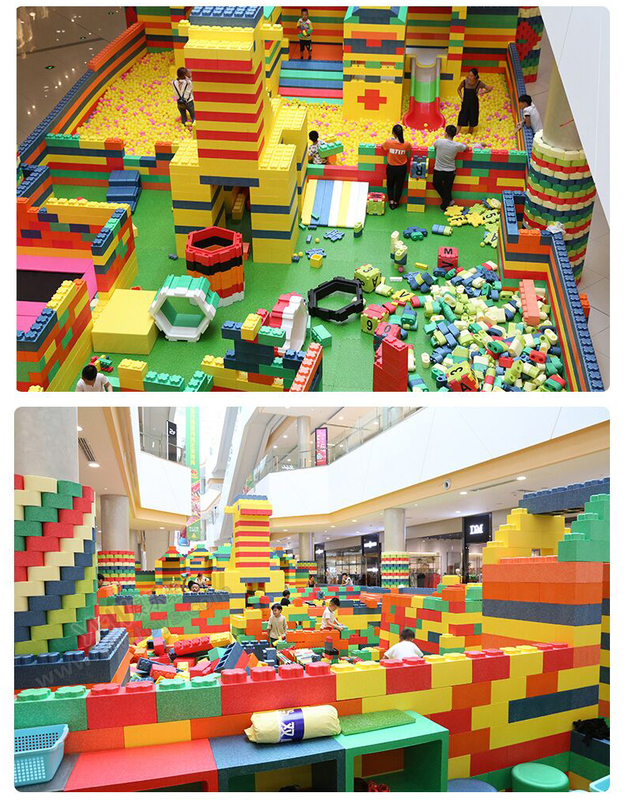 The indoor playground bases on children characteristic property, it not only makes the children happy there, but also stimulates children\'s imagination. 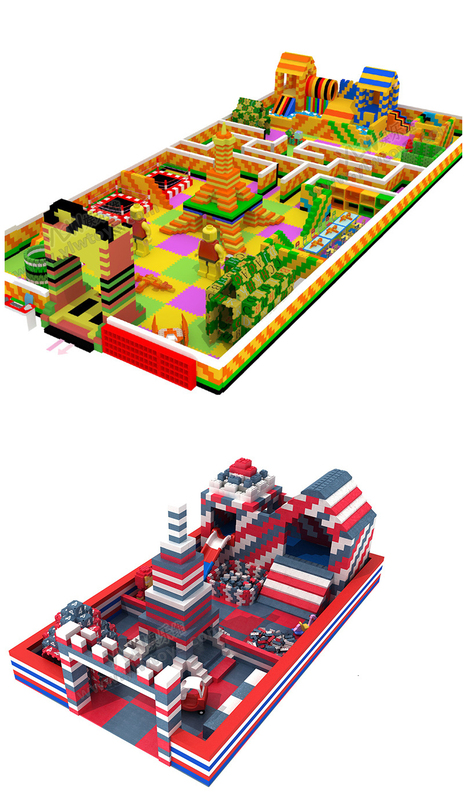 It is generally include the oceanball pool bounces, slide, space-time tunnel, swing ball,monkey bar, playhouse , rocket, platform trampoline and so on. It is the lovable ,lively, beautiful world which is a new choice for children. 1. 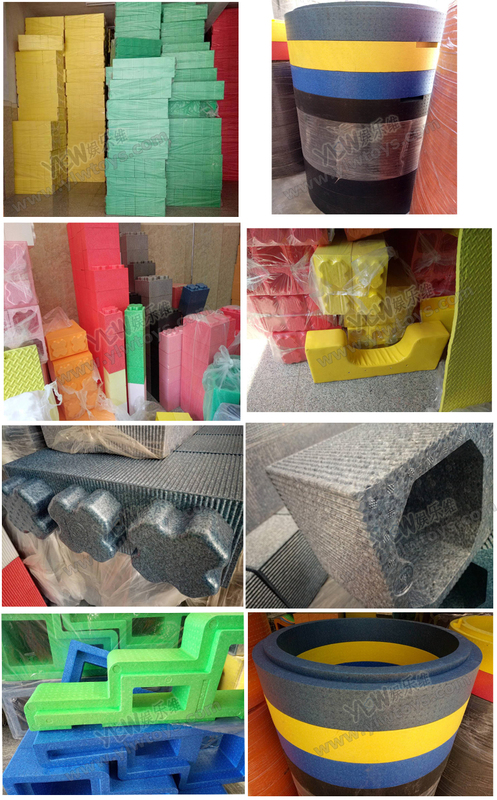 EPP is short for expanded polypropylene, it is a kind of high crystalline polymer and gas composite materials, with its unique and superior performance to become new compression buffer insulation materials. 2. Light weight, good elasticity, heatproof, no smell, 100% recycle and environmental. 3. 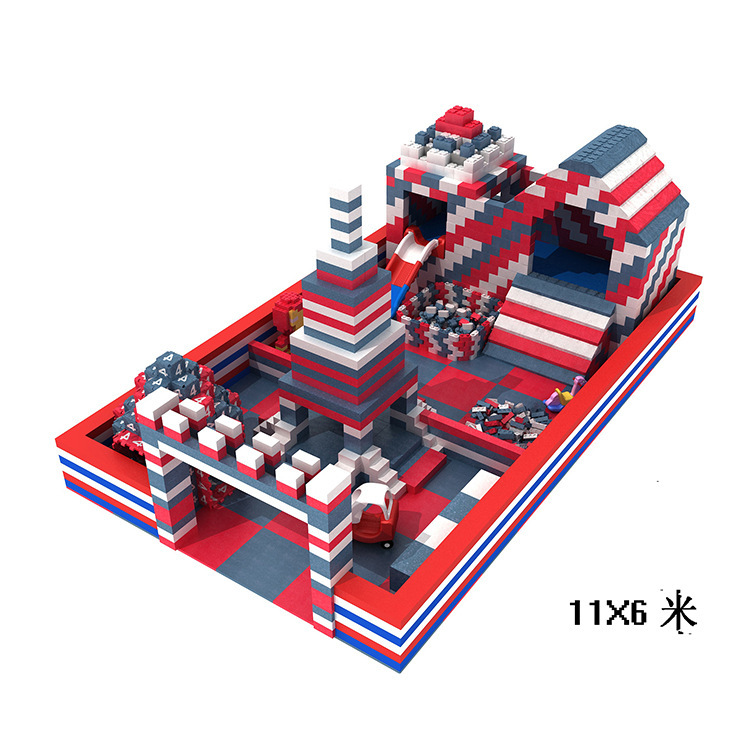 We create this product with Korean kid expert. No industrial stain and no poison. 4. Waterproof and easy to clean, convenient to move everywhere you like. 5. 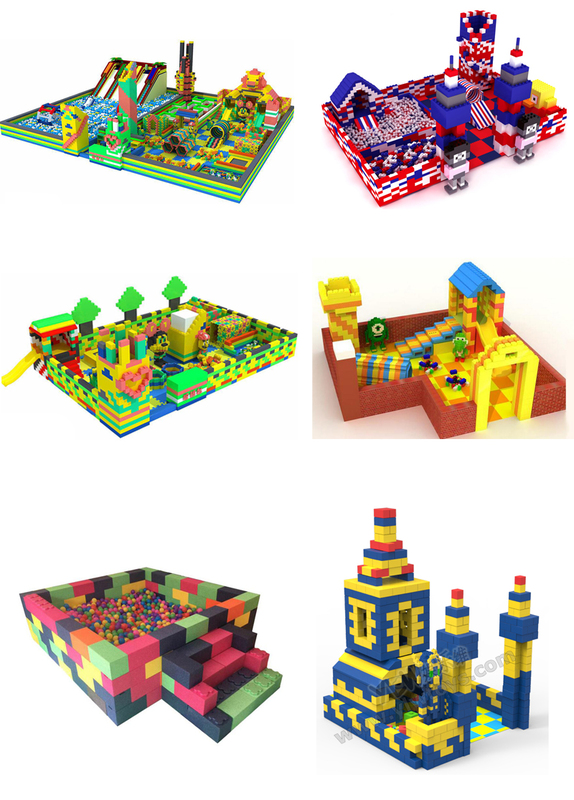 Colorful and flexible building blocks inspire kids’ interest and talent.